At Wallace Volkswagen of Johnson City, you'll find one of the largest selections of Volkswagen auto parts and accessories in Johnson City, Tennessee. 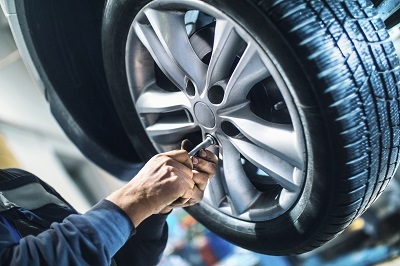 Whether you are looking for Volkswagen parts for a DIY repair, hard-to-find auto accessories for your classic Volkswagen vehicle, or stylish Volkswagen DriverGear to show your Volkswagen pride, you'll find it at our Johnson City, TN Volkswagen dealership. Save yourself the trip and order your high-quality Volkswagen auto parts online by completing our online parts order form today. 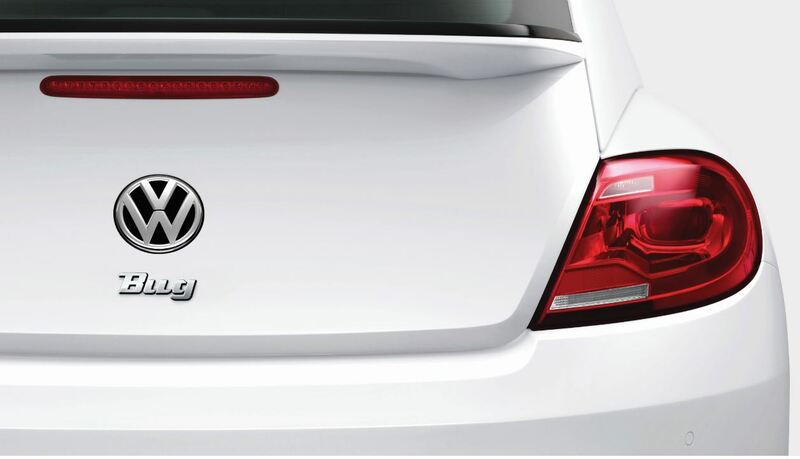 Order Volkswagen Parts at your Johnson City, TN Volkswagen Dealership. From wiper blades to brake pads, Wallace Volkswagen of Johnson City has a complete selection of genuine Volkswagen auto parts and accessories for your auto repair needs. Drivers in Johnson City, TN will find Volkswagen headlights, alternators, timing belts, brakes and brake rotors, tires, and more. We also have a complete line of Volkswagen performance parts for your transmission and suspension to get your Volkswagen vehicle running at peak performance. When you want to customize your Volkswagen Tiguan, Golf, or Jetta, we carry the Volkswagen accessories to help you finish the project with high-quality results. Call us today to learn more about our current Volkswagen parts specials we have at our Johnson City, TN auto dealership. Come into Wallace Volkswagen of Johnson City to see our selection of genuine Volkswagen parts and accessories, and learn more about how we can keep your vehicle performing at its best. We are conveniently located just off Highway 6. Visit us today and start getting the most from your Volkswagen model!